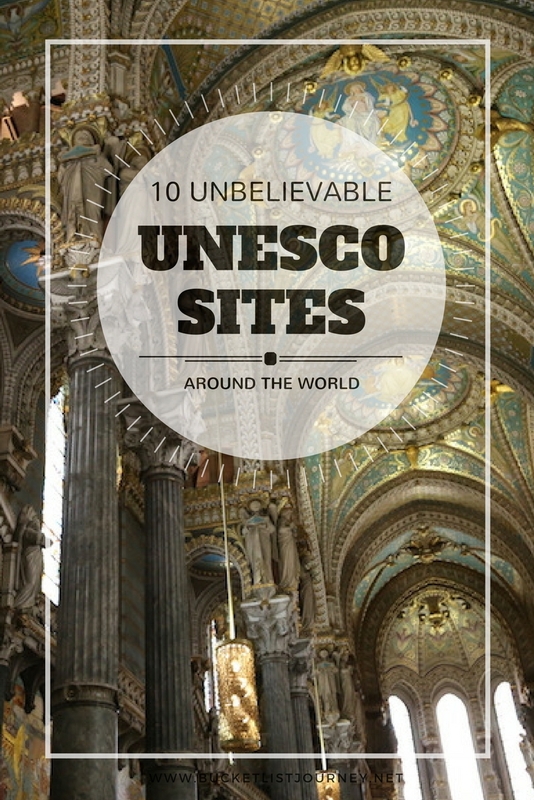 From the canals in Venice to Cathédrale Notre-Dame in Paris — 1,052 of the most incredible historical places in the world have earned the distinction of being an UNESCO world heritage sites. See the full list here. It is a branch of the United Nations (UN) that promotes peace and security through education, science and culture. UNESCO focuses on the protection, maintenance and restoration of some of the most beautiful landmarks around the world. 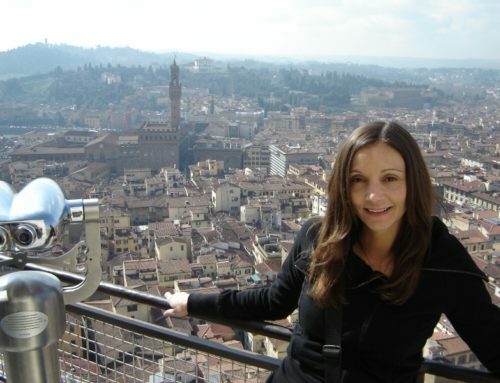 I always seek these sites out when traveling the world, and here are my top 10 UNESCO world heritage Site experiences around the world. 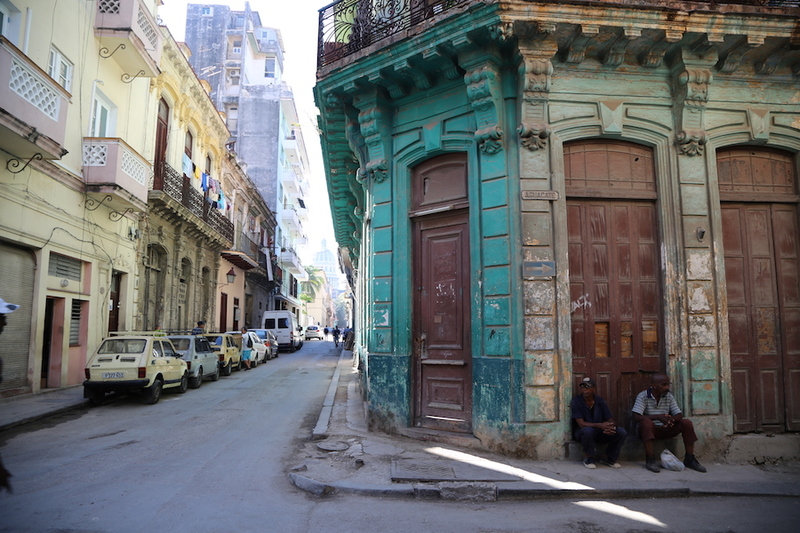 La Habana Vieja or Old Havana, an UNESCO World Heritage site, is the historical center of Cuba’s capital city. 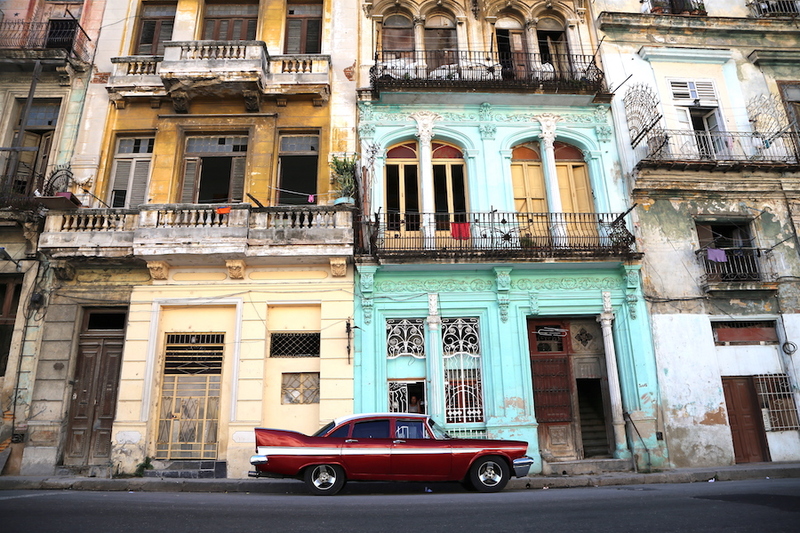 It is the heart of Havana. You can easily spend hours aimlessly strolling through the narrow streets taking in the colors and history attached to them. There are countless historic colonial buildings, monuments, cutting-edge galleries, restaurants, shops and lovely plazas to explore. This is also where you will find many of Hemingway’s famous stops. 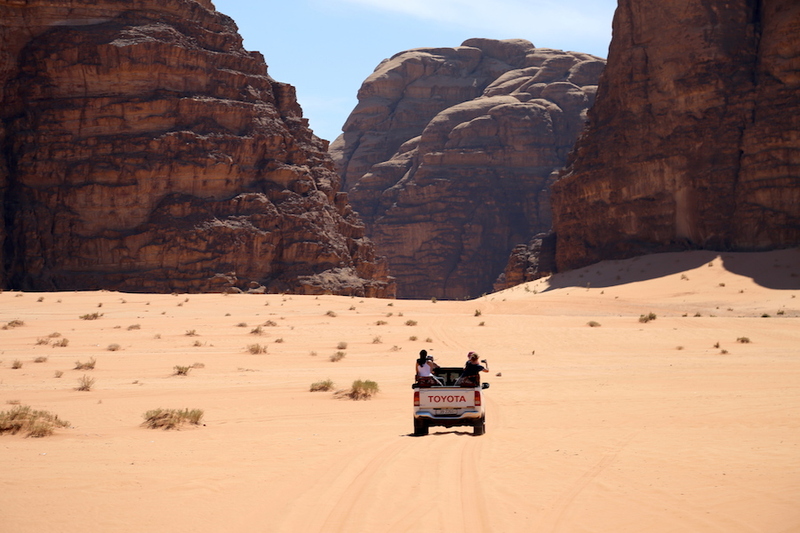 Wadi Rum is 720 square kilometers of heart stopping desert landscape, where a maze of sheer-sided sandstone and granite monoliths rise up from the valley floor. 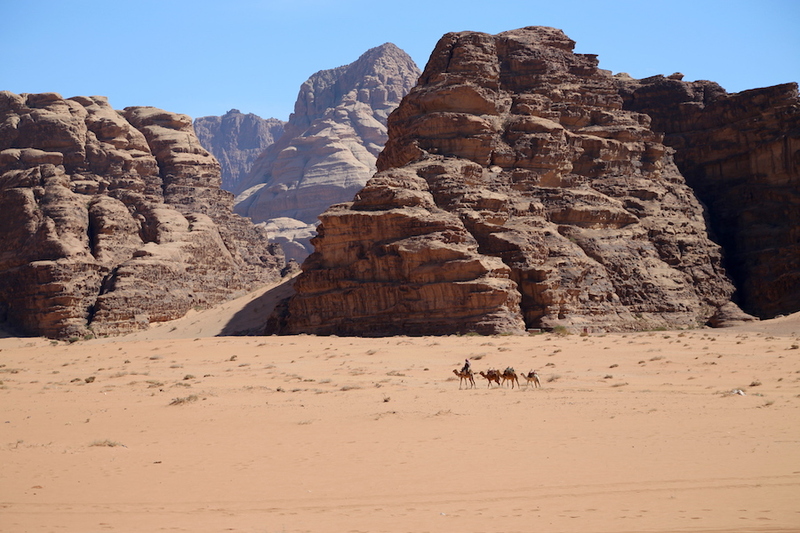 Touring Petra Archaeological Site and floating in the Dead Sea were absolutely unforgettable experiences in Jordan, but spending the night in the vast Wadi Rum Desert was an adventure. 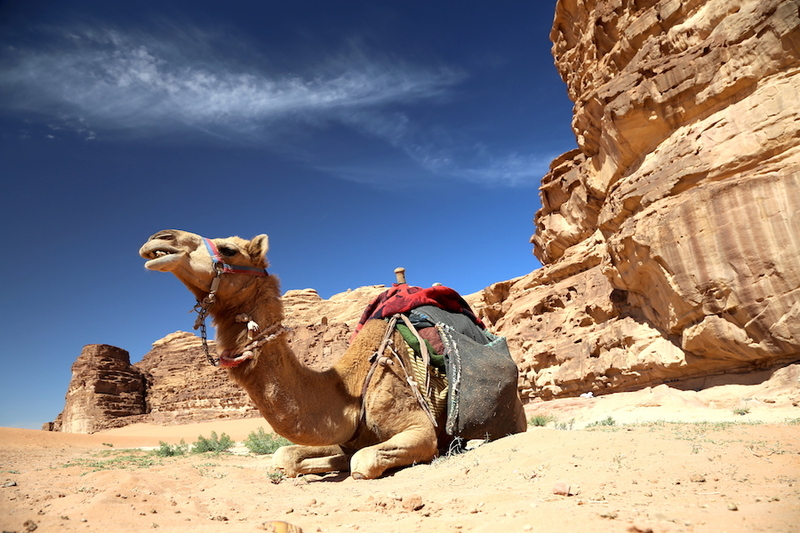 In this UNESCO desert you can ride camels along the same path as Lawrence of Arabia, run down the soft sand dunes and sleep inside of a tent in a small Bedouin-run camp surrounded by sandstone rocks. It is extraordinary! TIP: Make sure to drink more water than you think you need. You are in the desert, a place where it can be easy to get dehydrated. It doesn’t hurt to stop by the pharmacy to pick up some dehydration powder packets that can easily be put into your water in case you feel dizzy. 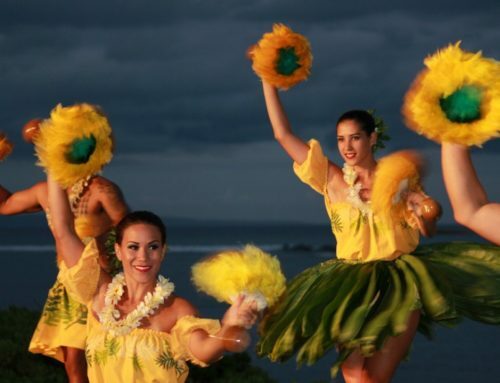 The Galapagos Islands certainly is a magical place where you can be immersed in a nature display unlike no other. The remote UNESCO destination is a melting pot of unique wildlife, which inspired Charles Darwin’s landmark theory of evolution following his visit in 1835. It is home to wildlife species that are found nowhere else on Earth! Giant tortoises, flightless cormorants and booby birds. Oh my! 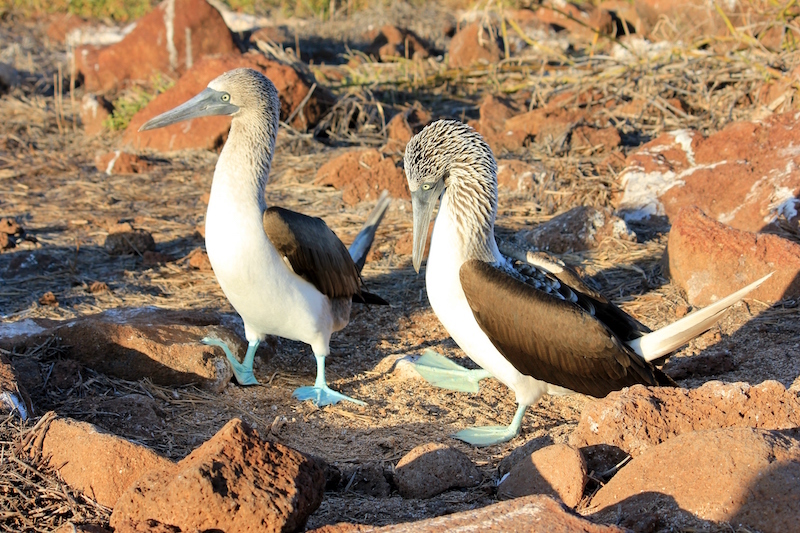 There are 3 types of boobies on the Galápagos Islands: Blue-footed, Red-footed and Nazca. Though it’s common to see them all while exploring the area, it’s a little rarer to witness a Blue-footed Booby mating dance. This dance was their unique courting ritual, which included rocking side-to-side while lifting their eye-catching baby blue feet. 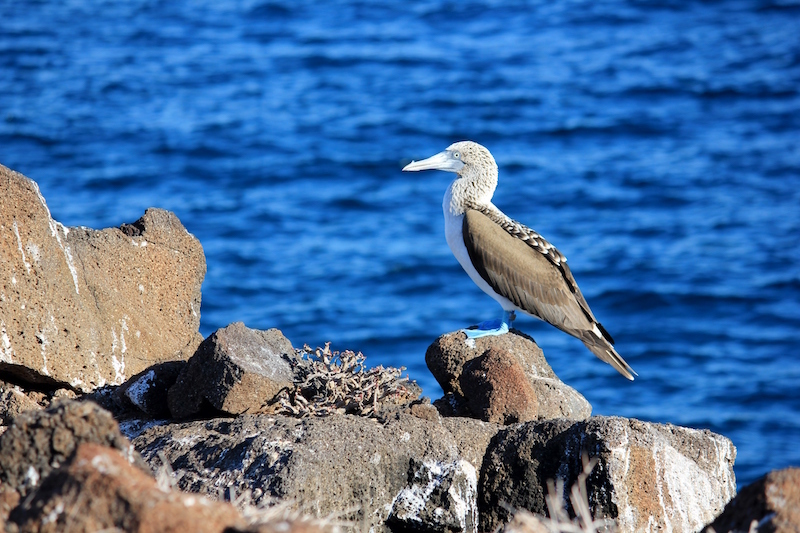 On our last day of exploring the Galapagos Islands, on North Seymour, we saw one very popular female bird surrounded by a few male Boobies who were strutting their stuff trying to impress this desirable lady. It was quite a spectacle! Greece is not all about white buildings with blue rooftops and delicious Greek food. There is so much more to explore. 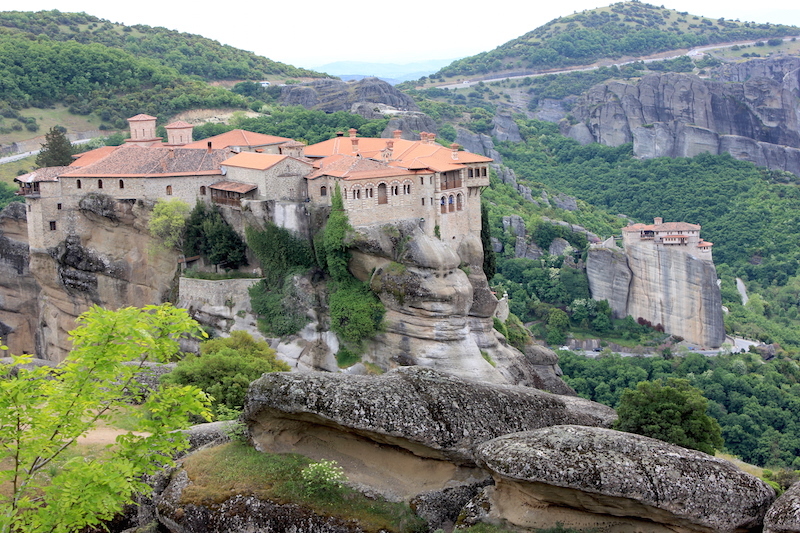 Like, the Meteora monasteries. Meteora, meaning “suspended in the air” in Greek, is a magical complex of six active monasteries that are strategically built on natural sandstone pillars, some that rise up to thirteen hundred feet in the air. Perched on the pinnacles of the Thessaly region, worshippers came to this world heritage site to discover peace and absolute isolation. Many years ago, access to these monasteries was strenuous, using handmade ladders and baskets with a pulley system to hoist the monks and their goods up — this was a system that had long been abandoned by the time I had arrived! You can admire the Meteora Monasteries from afar, but also take the opportunity to tour the interiors and get a glimpse into a monk’s lifestyle one thousand years ago. Entrance fee for the monasteries is three euros. TIP: Bring a conservative outfit for touring the monasteries (shorts are not allowed). If you forget, most will lend men oversized pants and ladies a wrap skirt. 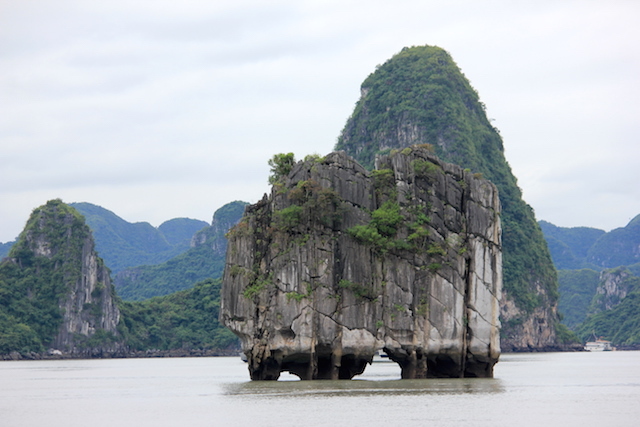 Just a three and a half hour drive from the bustle of the city of Hanoi in Vietnam lies a peaceful set of 1,600 islands and islets, Ha Long Bay. 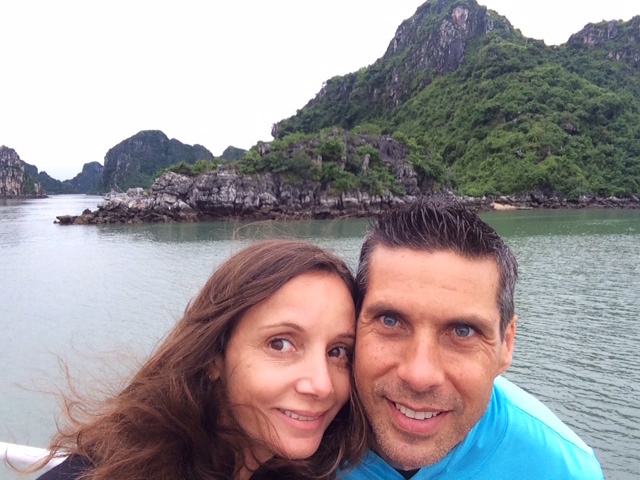 This bay has been the backdrop to many movies, including the Oscar winning Indochine, and has also been featured on many “Best Things to Do Before You Die” lists, including my own. 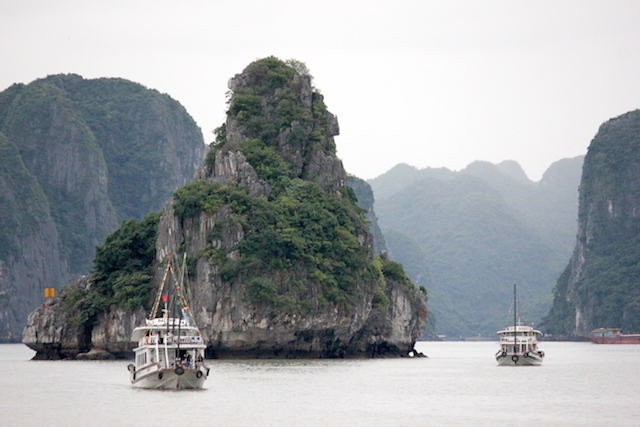 The best way to explore this world heritage site is by cruising a junk boat through the waters. 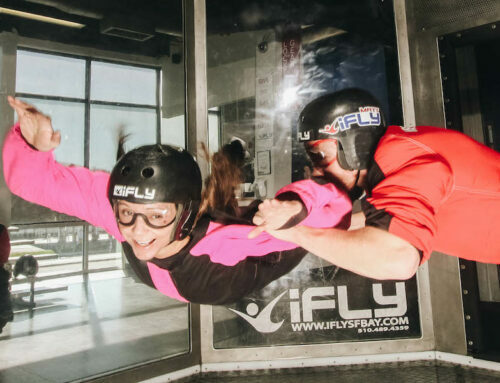 You can either do this as a day-trip or choose to stay overnight on the boat. You will need to begin your day in the wee hours of the morning (we woke up at 3:30am!) 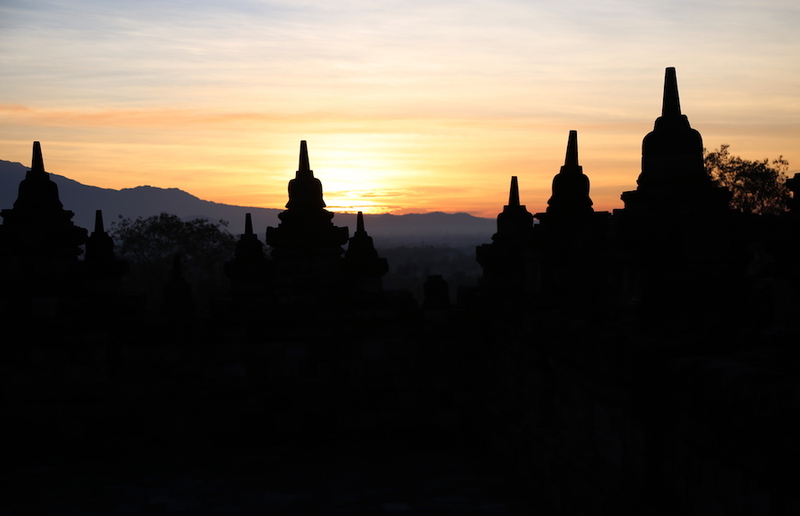 to catch the sunrise over Borobudur Temple, but it will be worth it. The historical UNESCO World Heritage site is set on a mountaintop in the central Java area of Indonesia, amidst volcanoes and lush forest. It is the world’s largest Buddhist temple, with over 500 Buddha statues scattered around the site. 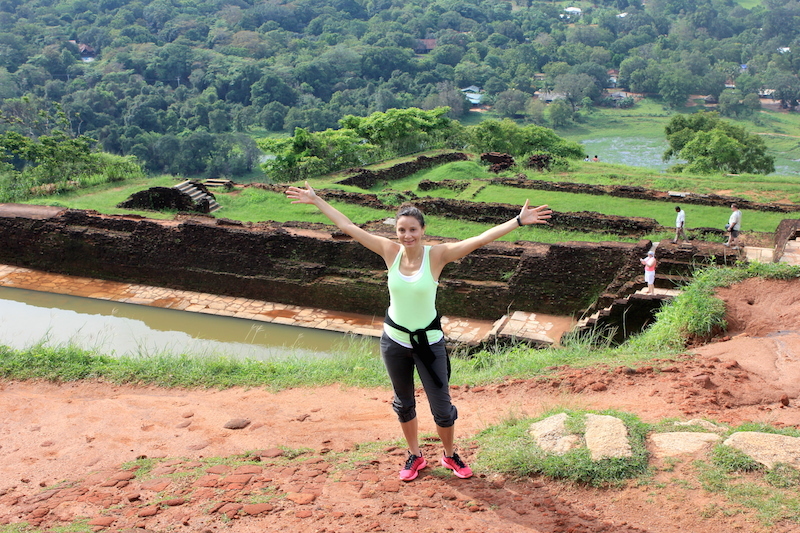 Climbing to the top of 95-foot high pyramid is like a pilgrimage in itself, providing an inner peace and enlightenment. Beware that the ascent of this monument can be difficult, but there are several terraces to explore along the way, each one giving a different perspective. 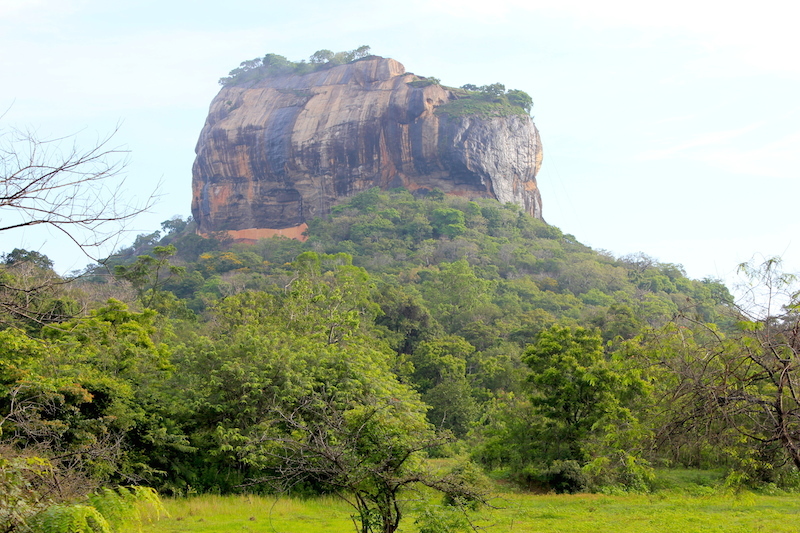 Sigiriya is an ancient palace, built in 480AD, located in the central Matale District of Sri Lanka. This top UNESCO site is known for it’s beautifully landscaped gardens, well-preserved frescos and A LOT of stairs — all at different anxiety producing levels. 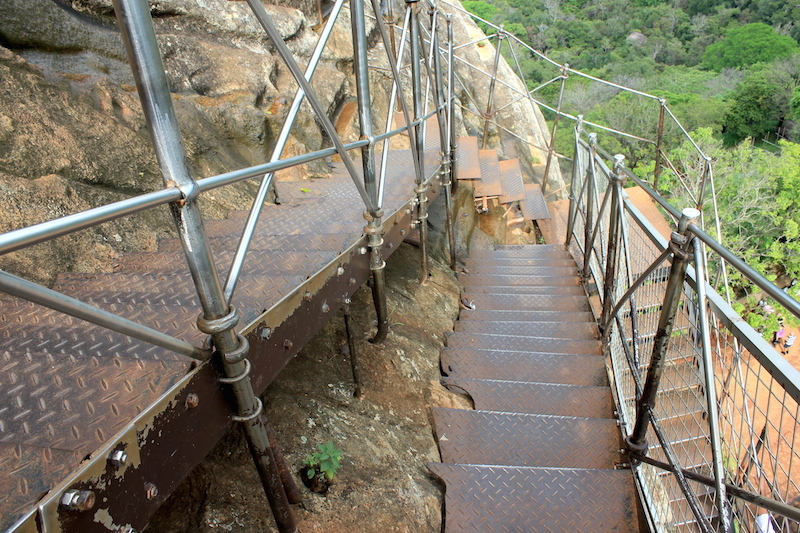 Climbing the 1200 steps will take some stamina, but the view at the top will be totally worth it. 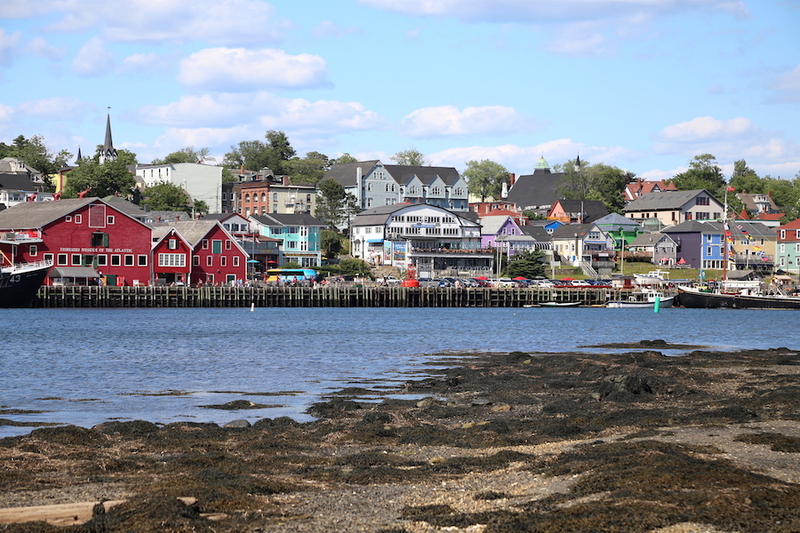 The port town of Lunenburg is a historic Nova Scotia coastal community that has the well deserved title as a top UNESCO world heritage site. Whether you take in some shopping, dine at the quaint restaurants or stroll along the waterfront you will be in awe of its charm. Start your day with a cappuccino and a little shopping at the Shop on the Corner. Afterwards, hit up Ironworks Distillery for a short tour and a taste of delicious raspberry liquor. Make a stop for lunch at Salt Shaker Deli whose name is deceiving because there is much more than just sandwiches! If it’s docked in town, set sail on the tall ship Bluenose II, a replica of the famous fishing and racing schooner. For dinner head to the trendy Lincoln Street Food where you can nosh on vegan fish and chips or beet gnocchi with chanterelles. The Kinderdijk Windmills are the largest concentration of old mills in the Netherlands, there are a unique collection of 19. Back in the day some of these mills were used to make paint, others pressed oil or crushed stone. 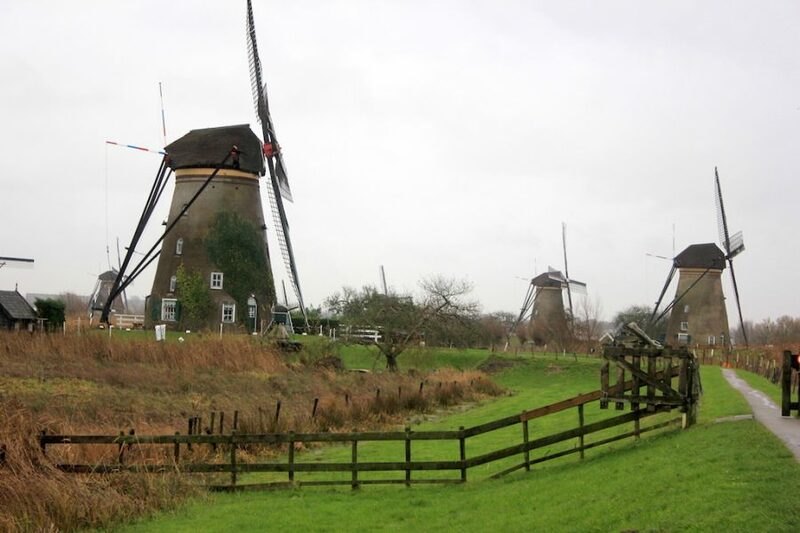 In 1574 someone was even genius enough to make a windmill to saw wood, which resulted in a lot of timber. But, today these were used for pumping water to prevent sea-water from flooding the land. A very innovative water management system. Not only are they an intricate design for excess water, but they are also homes. 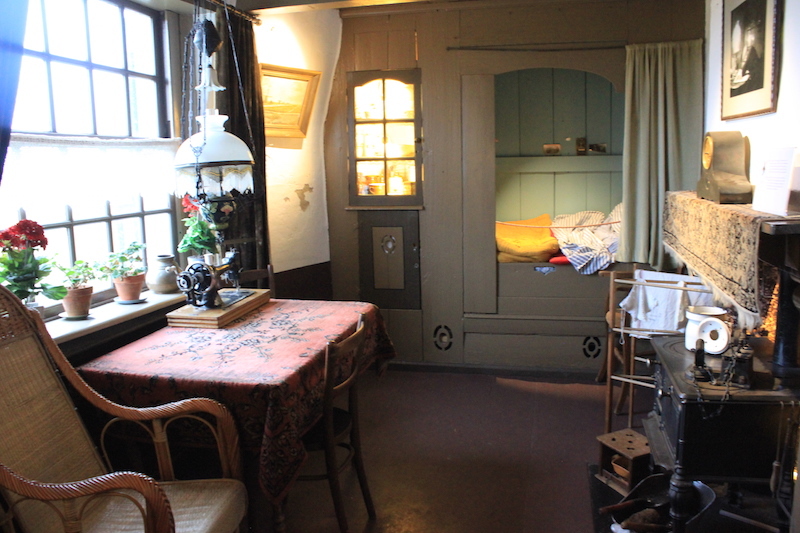 Of the nineteen on premise, which were built between 1738 and 1740, only three are unoccupied, one of which you could take a peek inside of. This was one of the stops on my Viking River Christmas Market Cruise Along the Rhine. 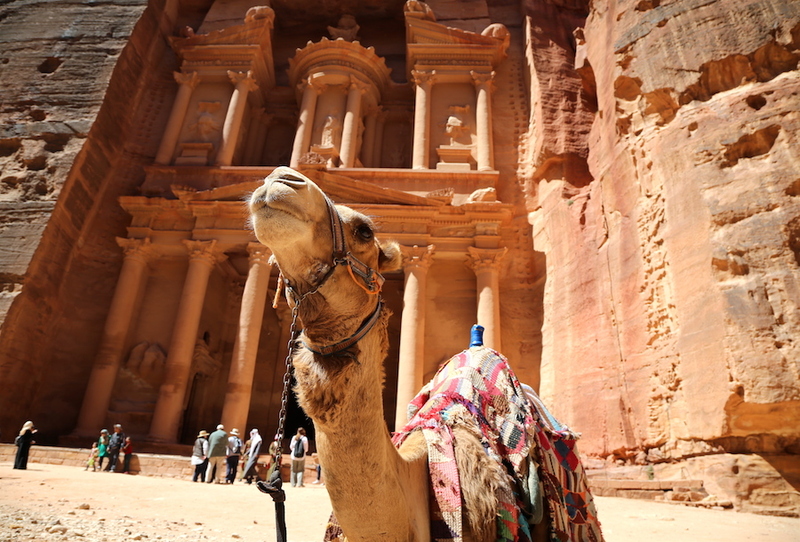 The ancient city of Petra was carved into the rose colored sandstone cliffs by the Nabataeans as early as 312BC. 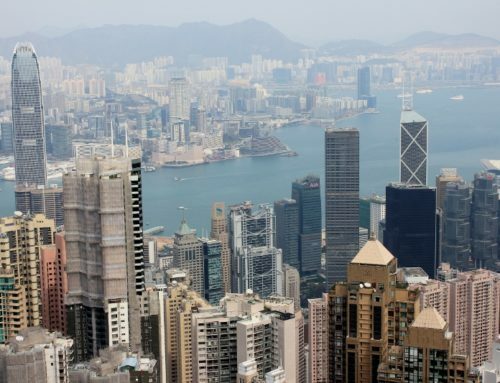 There are over 30 incredible sites spread over 60 square kilometers, from temples to tombs to elaborate buildings. No Jordan travel would be complete without a stop here. 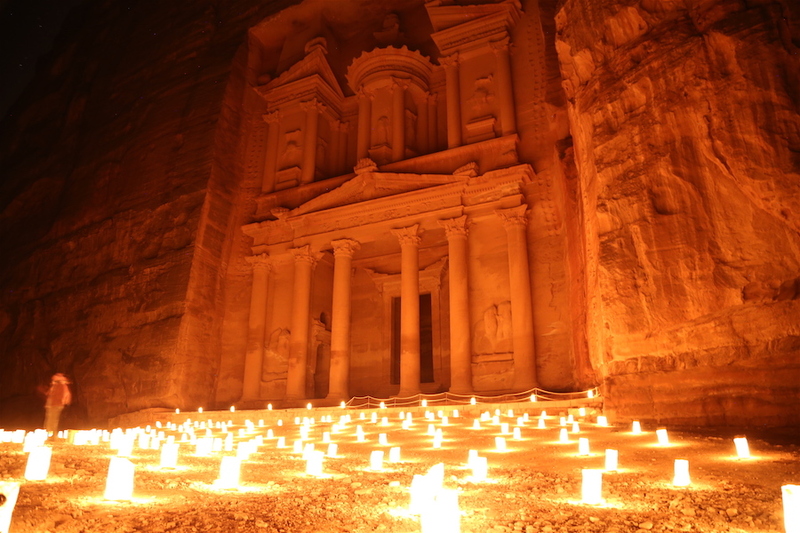 Three days a week visitors can attend Petra at Night, where over 1,500 candles light the mile trek from the Siq to the Treasury, an elaborate two-story tomb. A group of roughly two hundred people will walk through the narrow rock fissures that are lit by candlelight. Walking through the Siq at night is a very mysterious experience. But, don’t miss Petra by day too. TIP: Petra is massive, so it’d be wise to plan your route beforehand. You can find a map of Petra online (like this one). 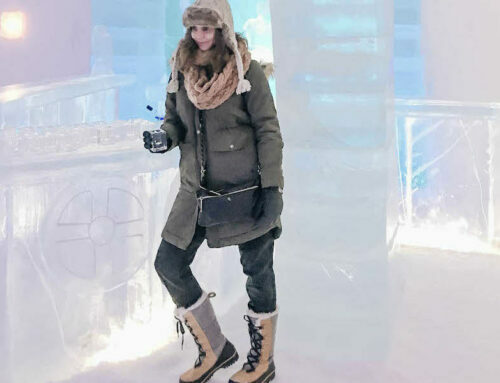 During the day, you can wander way beyond the iconic Treasury building and explore trails that will pass by the Street of Facades, the Theater, countless tombs and through the Arch. What are your top historical places and/or UNESCO World Heritage sites? 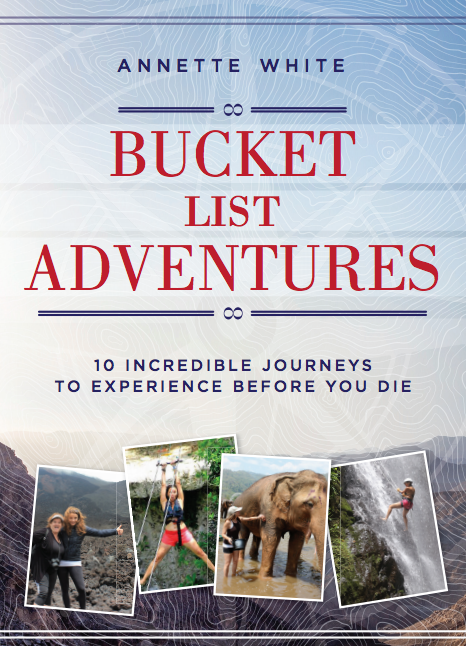 What an inspirational bucket list! 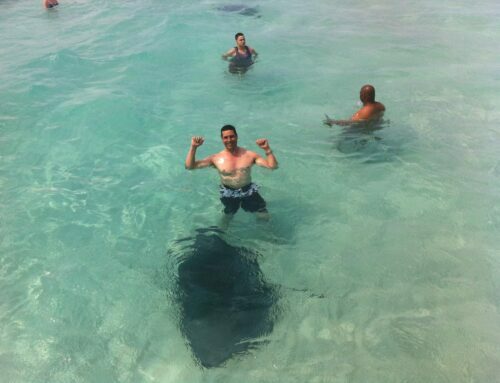 It truly shows the diversity of the planet we live in and the amazing things there are to see and do. I can’t decide which one I want to see first! 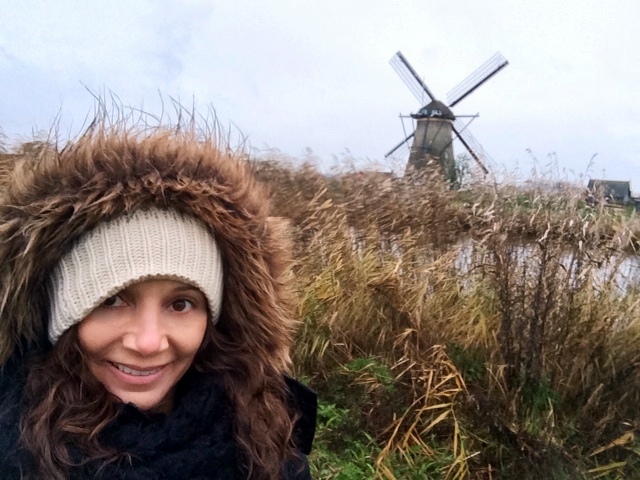 For all the amazing places I’ve been, there is so much left to see … thanks for the inspiration! 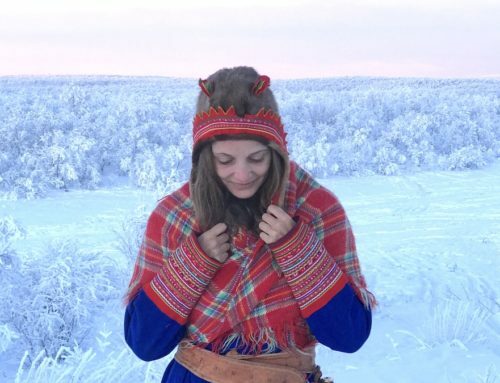 I don’t think I could ever be done exploring all the amazing places in the world! Petra was one of the most interesting and surreal UNESCO site that I have ever been to. I wish I had had longer to explore it! Wonderful Post! We try to get to as many UNESCO sites as we can. Galapagos is on our hit list this next winter as is all of South America. We have been to so many sites and will go to so many more! Great post of condensing some of them into a simple to read and good looking post! Good work! You’re gonna love the Galapagos! Never been, but they look amazing! By the time I climbed 800 steps to the top of a hill in Hampi, Karnataka (India), my legs were jelly! Unbelievable photos. Definitely makes me want to jump on a plane and go!! Are they in your favorite order? It’d be too hard to choose my favorite one!